This transitional style sofa table features two adjustable shelves behind glass doors, two drawers and a bottom shelf for additional storage. 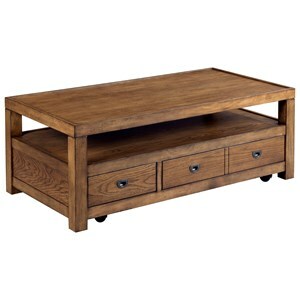 This piece would work great in an entry way or behind a sofa. 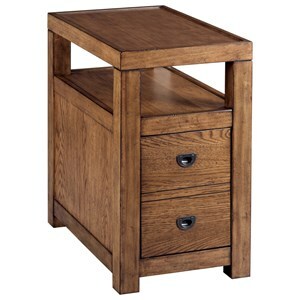 The clean lines and poplar solid construction make this piece timeless and versatile. The Juno Transitional Sofa Table with Storage at Morris Home in the Dayton, Cincinnati, Columbus, Ohio, Northern Kentucky area. Product availability may vary. Contact us for the most current availability on this product. 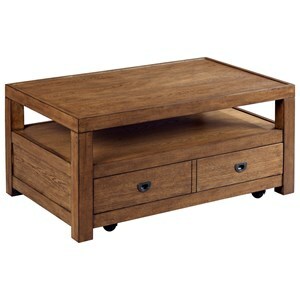 This collection of transitional style tables are both stylish and functional. 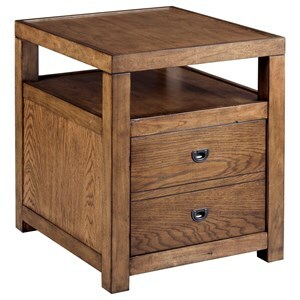 The clean lines, classic style and poplar solid construction will allow these tables to be used for many years to come. Each piece has both drawers and a shelf, making them ideal for small spaces or families needing additional storage. 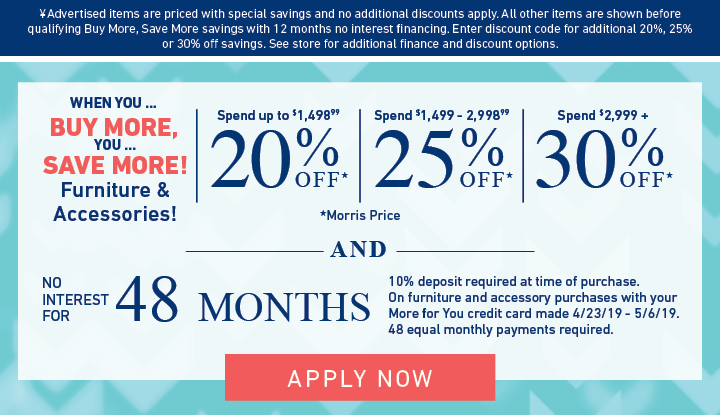 The Juno collection is a great option if you are looking for Transitional furniture in the Dayton, Cincinnati, Columbus, Ohio, Northern Kentucky area. 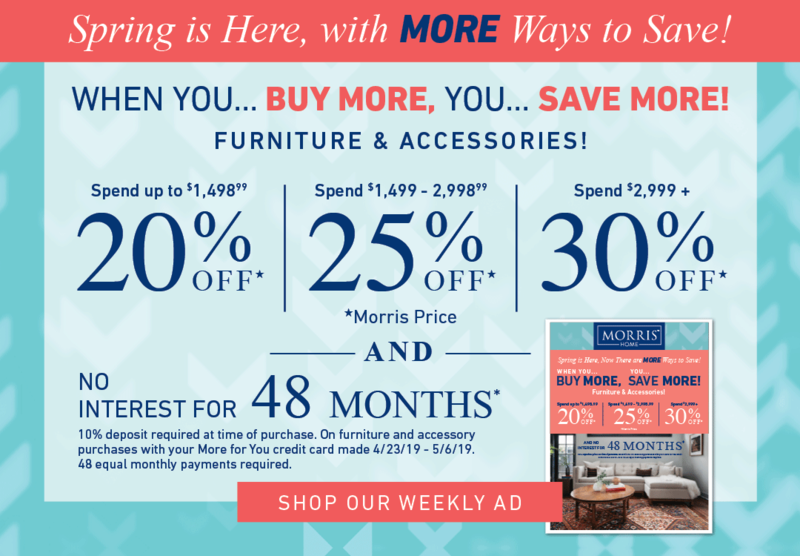 Browse other items in the Juno collection from Morris Home in the Dayton, Cincinnati, Columbus, Ohio, Northern Kentucky area.